How to secure your financial future, build your current savings account, and solidify your finances. 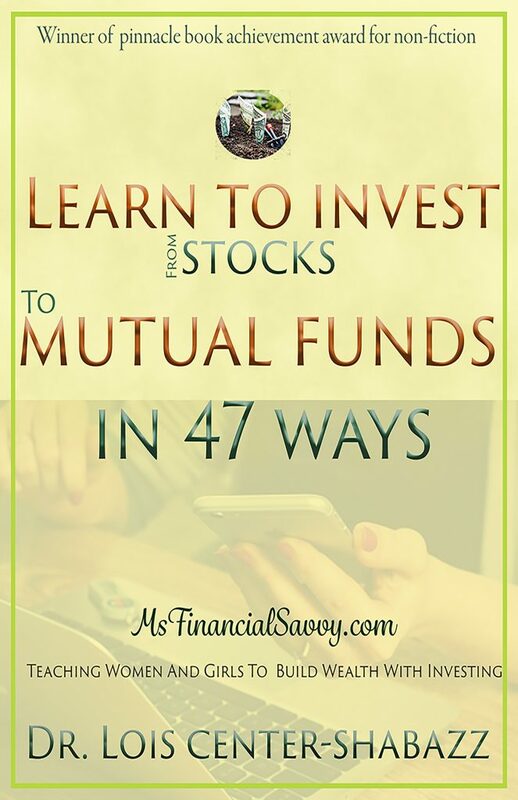 That you are in for a treat as I uncover the truth about mutual funds and their benefits many benefits to you. How I will share step by step tips on the proper ways to save, invest, understand who to trust with your investment, and know how to properly research the right investment types for the specific results you would like to attain.